Nembang picked UML parliamentary party deputy leader - Integration Through Media ....! 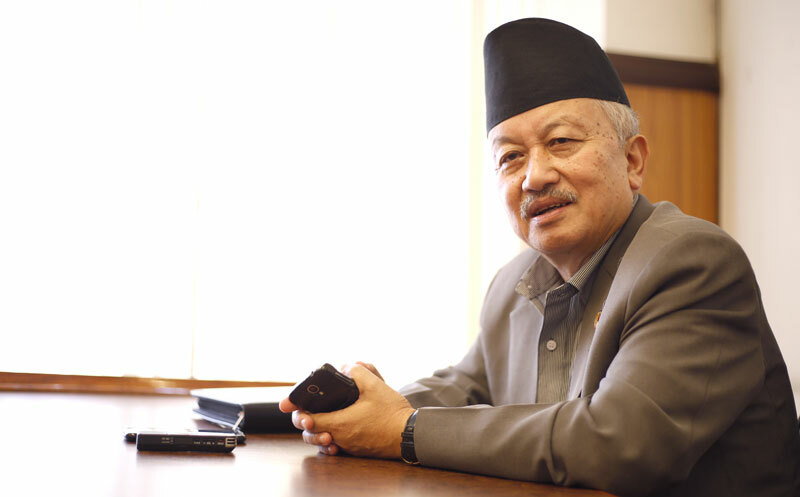 KATHMANDU: Leader Subash Nembang has been named the parliamentary party deputy leader of the CPN-UML. The meeting presided over by parliamentary party leader and prime minister KP Sharma Oli on Wednesday assigned Khagaraj Adhikari as Chief Whip while Shanta Chaudhari the Whip. In the meeting, PM Oli informed the leaders about his visit to India and party’s unification process with the CPN (Maoist Centre). Meanwhile, the standing committee meeting of the party has called the politburo meeting on coming Baisakh 3 to take formal decision about party unification with the Maoist Centre.